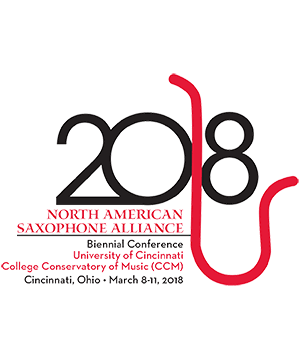 Committed to versatility in performance, Jordan VanHemert is a saxophonist and woodwind doubler who regularly performs in a variety of styles, including classical, jazz, and soul. Equally at home in a variety of settings, he has performed at Edgefest, the Detroit Jazz Festival, Elmhurst Jazz Festival, and Notre Dame Jazz Festival. As a composer and arranger, Mr. VanHemert has written for a variety of chamber ensembles and both small and large jazz ensembles, including a recent commission of a set of arrangements and original compositions for the Bradley University Jazz Ensemble. Jordan currently teaches at Lincoln College. He is also a DMA Candidate ABD in Jazz Saxophone Performance at the University of Illinois Urbana-Champaign. He holds an MM degree in Improvisation from the University of Michigan and a BME from Central Michigan University. VanHemert's primary instructors include John Nichol, Rob Smith, Andrew Bishop, Chip McNeill, Ronald Bridgewater, and Debra Richtmeyer.